The 2018 Tour de France will begin on July 7 and finish on July 29. 176 riders will compete in the 3,329-km (2,069-mile) race. If you’ve been looking forward to this event, you may have wondered how you can watch it online or live stream it on Kodi. If so, we’ve got you covered. When looking for where to stream Tour de France 2018 online, you may find that some of the best options are blocked to you. Unfortunately, geographic content blocking may be in place that prevents you from accessing a large number of free streaming options. Thankfully, you can get around some of these blocks and access Tour de France streams for free. Other locations you won’t need a VPN, but you may need to sign up for a paid account to get the best streams. Regardless, let’s look at your best options for streaming Tour de France online. Tour de France is one of the premier international sports. Fans can look forward to watching the event every year. Increasingly, different networks cover Tour de France live online, and often for free. However, accessing that online content is not always simple. If you have the right to stream that content, but you’re traveling, content blocking may prevent you from doing so. Meanwhile, you might be in a location where no free or cheap streams are available. For that, you may need to bypass blocking using a virtual private network, or VPN. 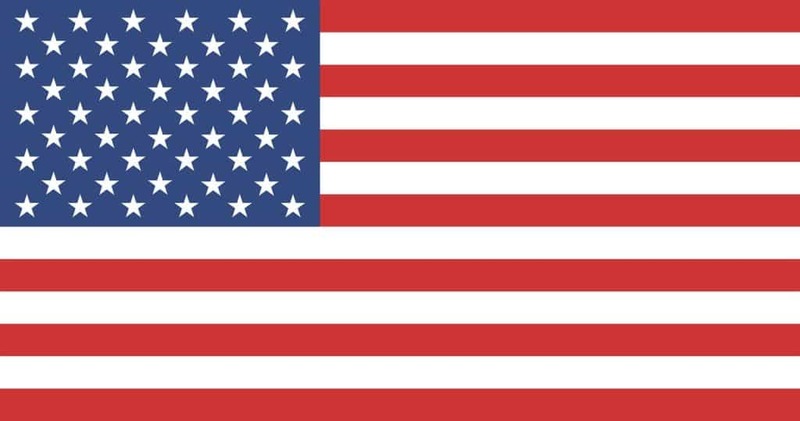 These services provide you with an encrypted connection to a server located in a country where streams are available. Not only can you then unblock content, you also get the added benefit of secure online browsing and anonymity. For those that need to get past many of these blocks in place, we recommend IPVanish. It has servers in over 60 countries, keeps no logs, and has a native app for both the Amazon Fire Stick and Nvidia Shield. BEST VPN FOR watching the Tour De France on Kodi:IPVanish has a large network of uncongested servers that hit great speeds which is great streaming. Strong security and privacy features. Also a favorite for Kodi and Amazon Fire Stick for their apps and streaming capabilities. Family friendly as it can handle up to 10 simultaneously connected devices. Try it risk-free with the 7-day money back guarantee. If you want to watch the 2018 Tour de France using a web browser, there are sources available from a variety of locations for free. 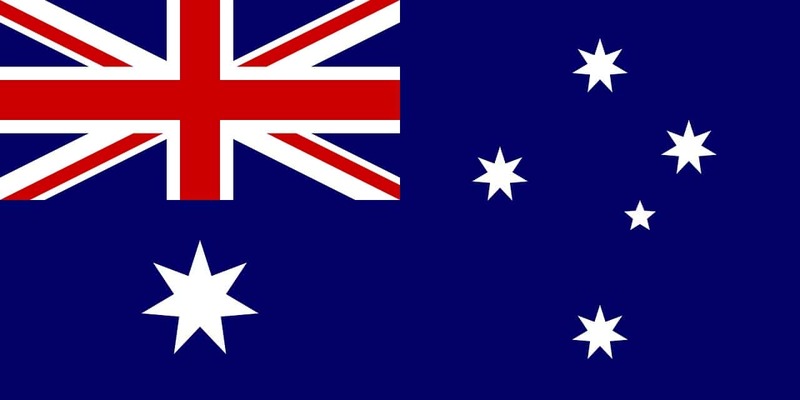 Your best free English-language options are going to come from Ireland, Australia, and the UK. Several non-English networks will also be broadcasting Tour de France online free. 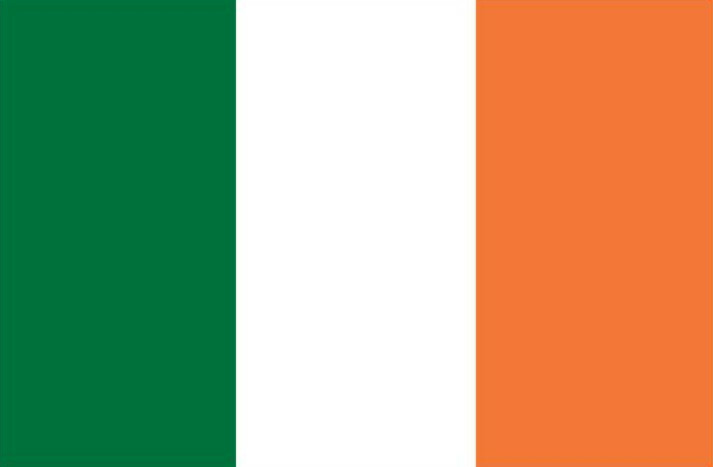 Ireland’s public broadcaster, TG4, will have live coverage of each Tour de France stage, including the opening stage. You’ll also be able to watch highlights. You can view the schedule on their live sports page. While not all content on TG4 is geographically locked to Ireland, Tour de France games will be. You can use a VPN to bypass those restrictions when they do arise so you can still watch Tour de France live online through TG4. You can watch Tour de France 2018 through Australia’s SBS network, although this is one option where you can’t watch live. Instead, SBS will broadcast many of the races on-demand after they’ve taken place, primarily due to its focus on FIFA World Cup coverage. Content blocking is in place through this option, so a VPN will be necessary in order to access the games if you’re outside of Australia. You can check the SBS schedule for when the games are getting broadcast on demand, and click the yellow “on-demand” button to view them. 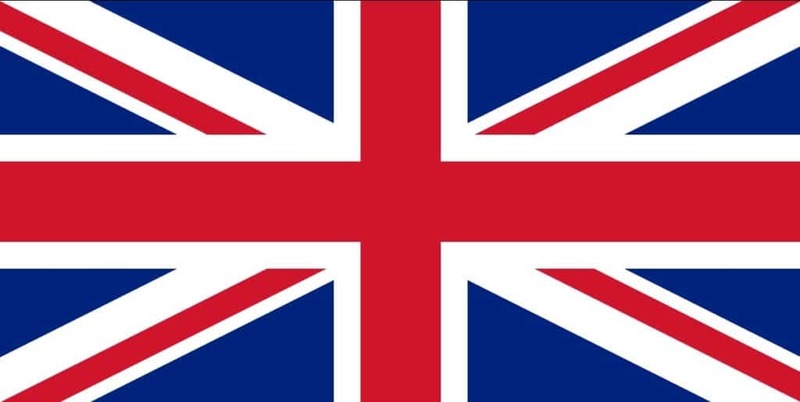 If you’re a UK resident, you can watch Tour de France through ITV 4 online and live. ITV is a public broadcaster, similar to the BBC. Just like the BBC, you will need a VPN to access content if you’re outside of the UK. The UK government also states that you need a TV License in order to view live content through the web. ITV doesn’t verify that you have a TV License, however, you do need a UK postal code in order to create an account and watch live online. To find out when races are broadcast, check the ITV TV Guide. Not satisfied with just the English streaming options? There are several other networks around the world providing free live streaming options. You can access these via a VPN as well. Not every country is broadcasting Tour de France live online for free. In most countries, if you want to get the best streaming quality, you will have to do pay a subscription TV service for your live streaming option. This includes those looking to watch Tour de France 2018 in the US or Canada. In the US, the primary broadcasting rights holder is NBC Sports. In order to access NBC sports, you’ll need to either get a cable TV subscription, or a subscription to an internet TV “skinny bundle” service. The latter is going to be a much cheaper option. Each of these services can be streamed online. All let you stream through a web browser and have apps for iOS and Android devices. Most have Amazon Fire TV apps as well. There are two broadcasters in Canada: RDS and Sportsnet. 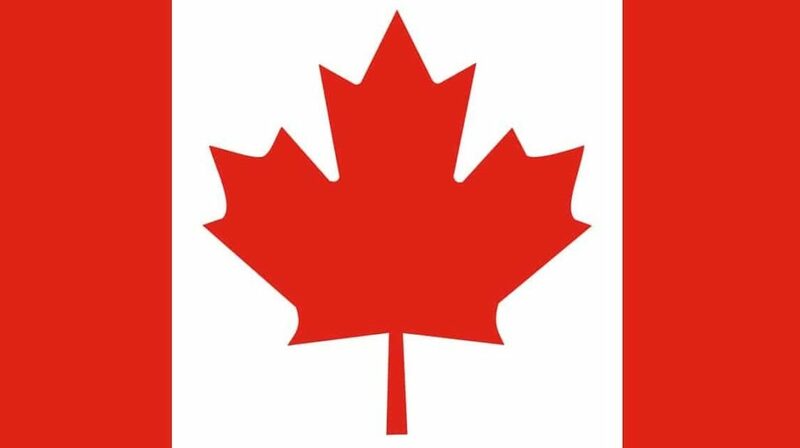 RDS will deliver French commentary for French-speaking Canada, while Sportsnet will deliver the English commentary. RDS is available digitally for $24.99 CAD per month. Sportsnet is available through that company’s Sportsnet Now subscription service, which is also $24.99 CAD per month. If you want to watch the Tour de France on your television using a TV device, you probably can’t or don’t want to use a web browser. 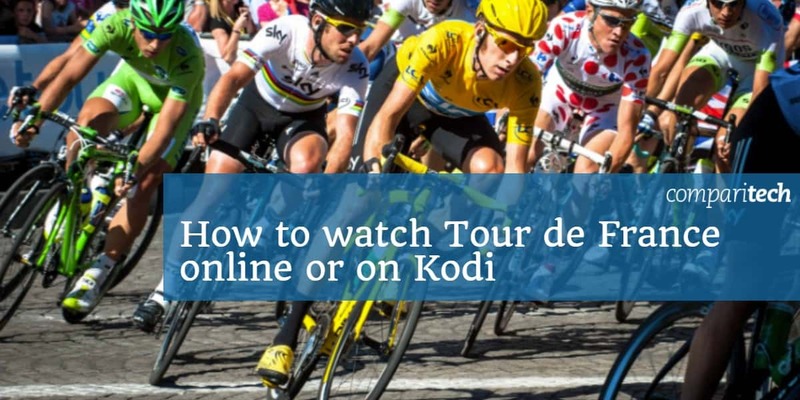 So here is how to use Kodi to watch the Tour de France, using addons from the official Kodi repository. 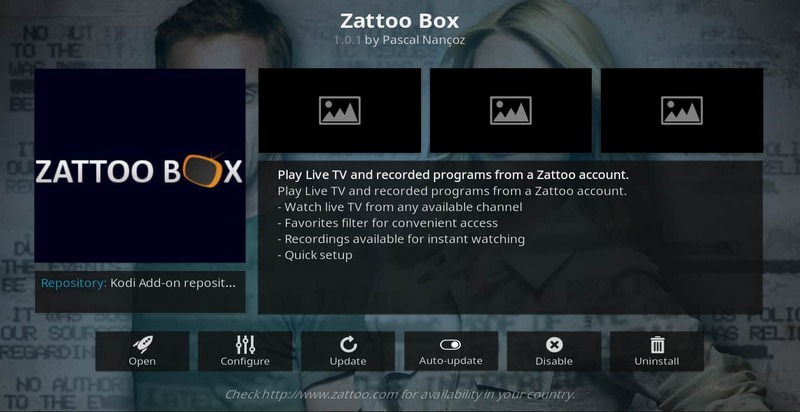 The Zattoo Box Kodi addon will allow you to see all of Zattoo’s programming through the convenient Kodi interface. To install it, just click addons → download → video addons → Zattoo Box → install. After it finishes installing, right-click the addon and select information, then configure to find the login info menu. Put in your username and password and you’ll be ready to start watching. 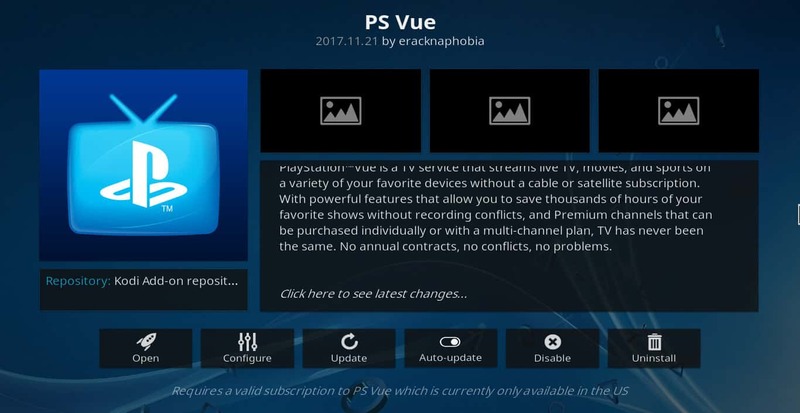 The PlayStation Vue Kodi addon will let you watch any of your subscribed PS Vue channels through Kodi. To install, click addons → download → video addons → ps vue → install. After installing, right-click the addon to open the information menu. From there, click configure to bring up the configuration menu. From the tabs on the left side of the screen, select account info. Enter your username and password. Now click OK and Open to enter the main menu. The ITV Kodi addon lets you skip the login process for ITV. 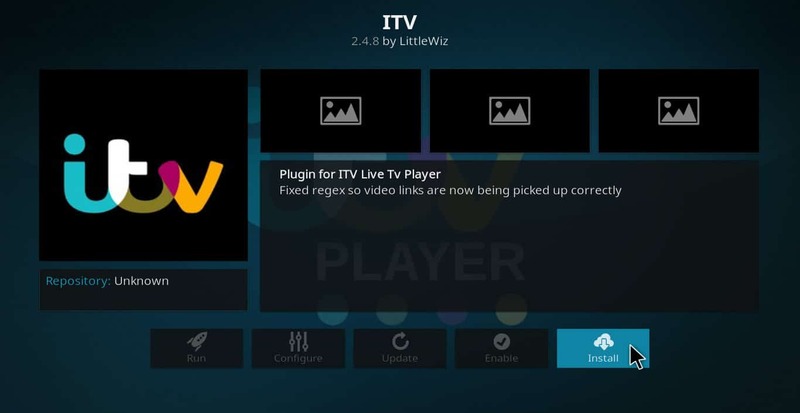 You can use the ITV live streaming options without having to create an account. To find this one, you will either need to download it directly from its GitHub repository or install it using the Github Browser through Indigo. The Swiss networks RTS and SRF can be viewed live through Kodi. You can find addons dedicated to both of these services in the Official Kodi Addon Repository. Both are free to install and use. 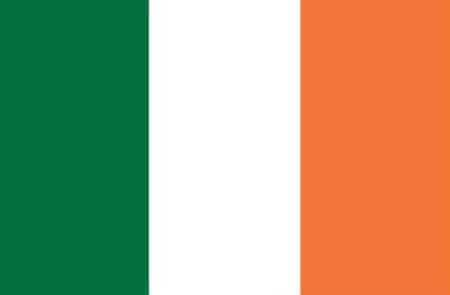 As we mentioned above, Ireland’s TG4 will have coverage of the Tour de France. 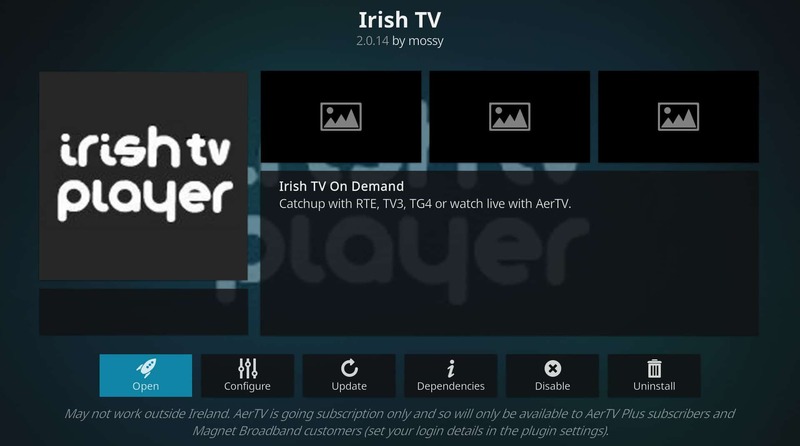 You can watch TG4 live through Kodi using the Irish TV Player Kodi addon. 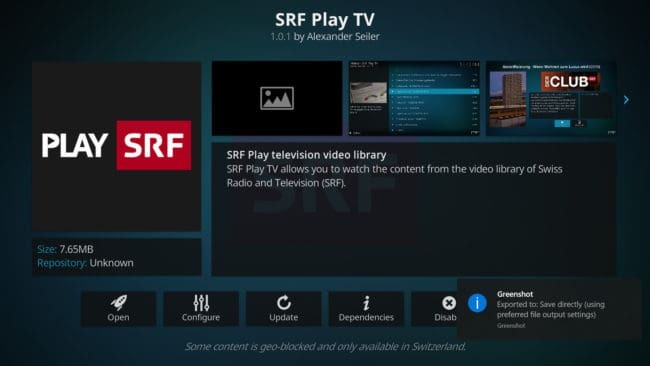 This addon is available through the Official Kodi Addon Repository.